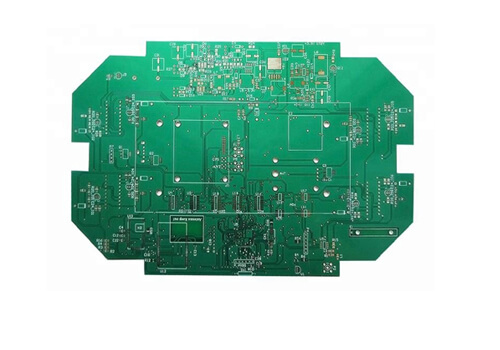 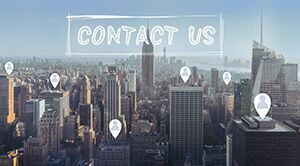 There are many factors that can affect PCB Boards price including the material,number of layers,surface finish,delivery time,the design size of boards,process technology and production standards etc. 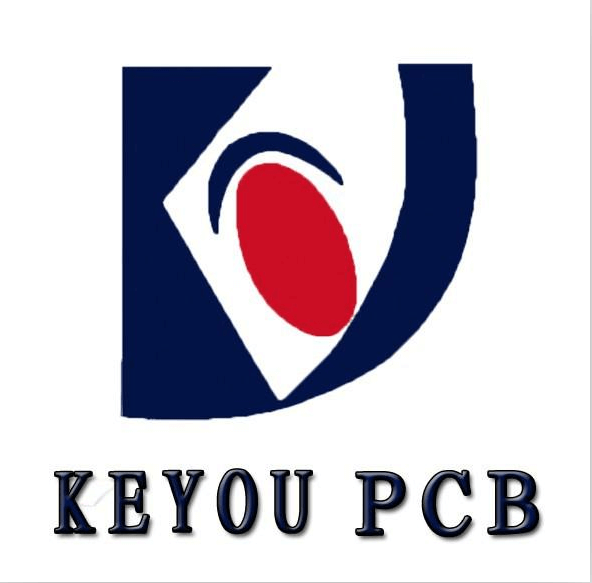 About material:Price for the PCB Boards Price material is different according to different quality and its tolerance range.For example,supplier produce a batch of PCB Boards Price which is within within + / – 0.05 tolerance range,but our customer require that the PCB Boards Price thickness tolerance must within +/-0.025,we have to choose those boards within +/-0.025 tolerance for production.Under this condition,the price will be expensive 50% or so than the usual price. 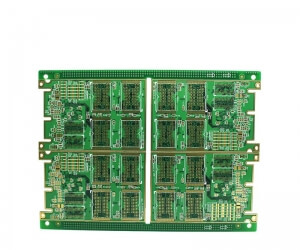 Number of layers:Most customer prefer smaller and lighter product,they do not consider the size of the PCB Boards Price as often as layers.An alternative is to add more copper layers onto the PCB Boards Price,the additional layers allow more space for the routing of the traces.While increase the layer help increase the available space,it will also increase the cost of production and maintenance.In most case,our recommendation to our customer is to stick to at most two layer PCB board. 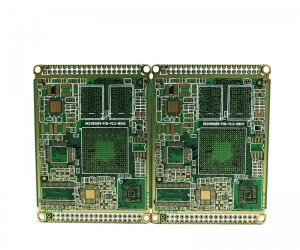 Surface finish:In general,immersion gold,HAL and OSP are the most often surface finish choice of our customer for their PCB Boards Price.Because the production time of those three boards is different,it can influence the delivery time.Let we take OSP and HAL for example,it will take about 10 minutes to complete,but for immersion gold,it need more than 30 minutes to complete(according to the normal 1u”),what is more,if the thickness of immersion gold is more thicker the production time is more longer,so its cost is also expensive than HAL. 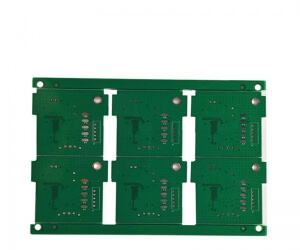 Delivery time:And of course time.The faster you need it,the more it will cost,the leadtime for PCB design work depend on the market.We have a limited resource and the leadtime may varies in the different period of the year.